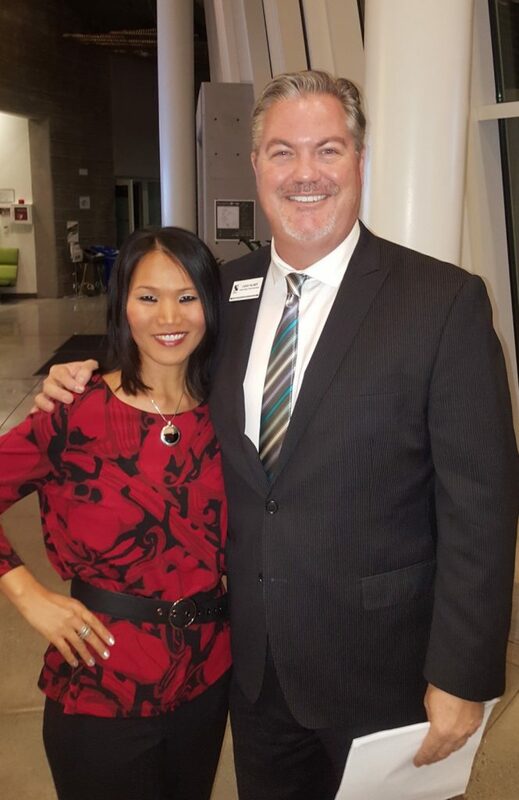 California Consulting Statewide Senior Director Holly Bachman attended the ASBCSD General Membership Meeting held at Rancho Cucamonga’s Special District - The Frontier Project. Holly presented an update on upcoming grants at the beginning of the meeting. Holly is pictured with Chris Palmer, CSDA -Public Affairs Field Coordinator. - California Consulting, INC.